Okay, so this month in the breakthrough issue, we thought we’d talk about the one thing that really riles us in the beauty department… break-outs. How do you stop that pesky little under the surface spot from rearing its ugly painful un-sqeezable head. To counteract this, we thought we’ve give you the run-down of all the latest products we’ve tried and tested this month. After one week of using we were absolutely blown away, it’s almost like an exfoliator, cleanser with a hint of moisturiser rolled into one. 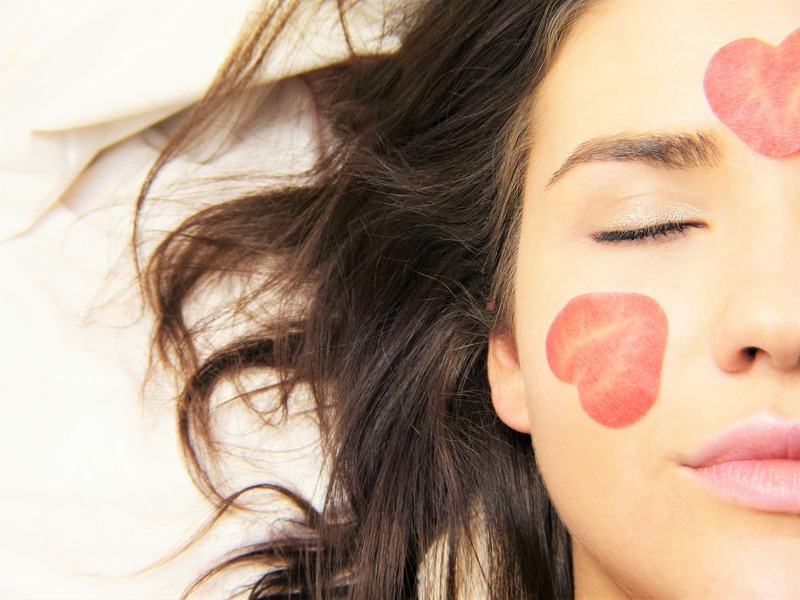 Our skin was left clean, soft and within the week our pores also looked a bit smaller. With Evening Primrose Oil, and antioxidants Vitamin A, C & E to protect the skinwe wereVERY IMPRESSED. In addition to this, just in case a blemish does begin to appear we tried the SK:N Blemish Lotion at the first hint of a mid-week stress pimple we smeared the cream over and instead of a 3-day scabby mess, were left with a one-day fading pimple. We couldn’t recommend more. 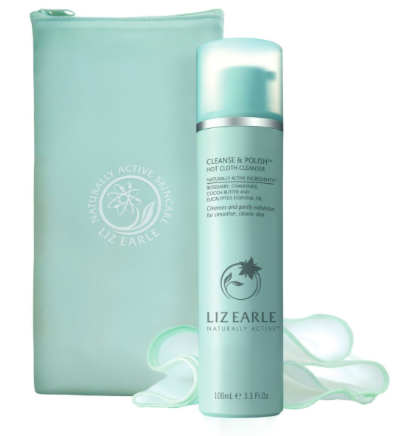 We are very aware that Liz Earle is queen of skin, but how does cleanse and polish stack up against the rest. Much to our delight, using the muslin cloth with hot water got rid of the dry flaky bits on our skin before we added our make-up, you definitely need a moisturiser after this one, but our face felt very very clean and our Beauty Editor even had comments at work about looking fresh faced. First of all let us just say the cream looks absolutely divine and glides effortlessly onto the face. 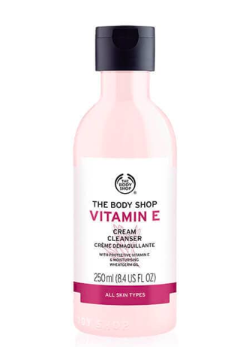 The vitamin E cleanser, specialises in putting powerful vitamins and minerals back into the skin. The results were great, our skin felt clearer and healthier but one thing we weren’t a fan of was the stinging sensation on the skin after we’d used it, it wore off after a while but it just felt like our skin was being slightly irritated by all those vitamins.